Land Writes gathered writers together in contrasting parts of rural Dorset, namely The Piddle Valley, Sturminster Newton and Powerstock, to discover and explore what they wanted to say about country life in the present time. Led by poet and travel writer Paul Hyland, with education writer Helen Day and photographer George Wright, the writers went on a fascinating journey. 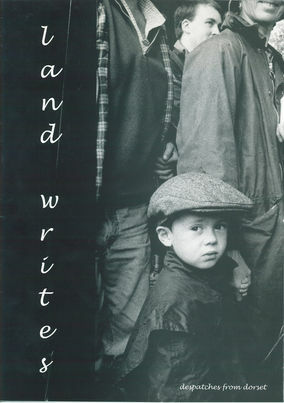 A magazine publishing samples of the writing was released, illustrated by photographs from George Wright. It included a wide variety of fiction and non-fiction and was well received across the County. 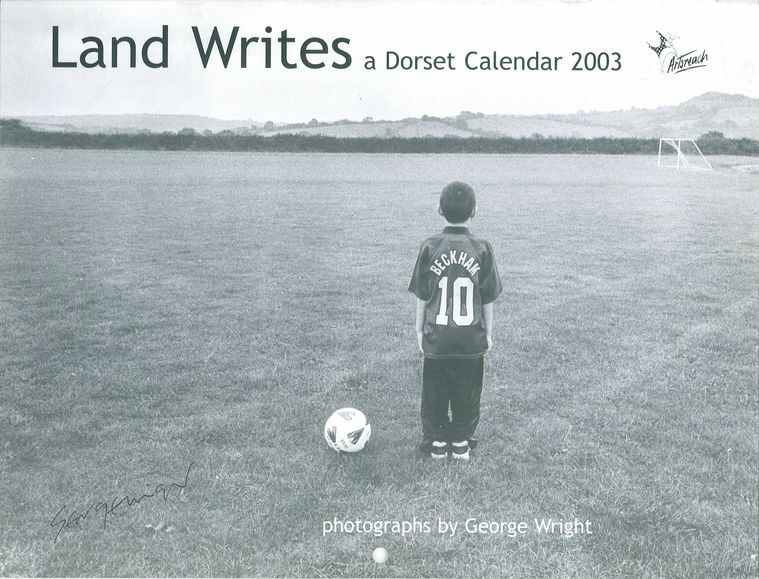 A calendar was produced to share some of George Wright's stunning photographs with a wider audience, and this received good local and national press.